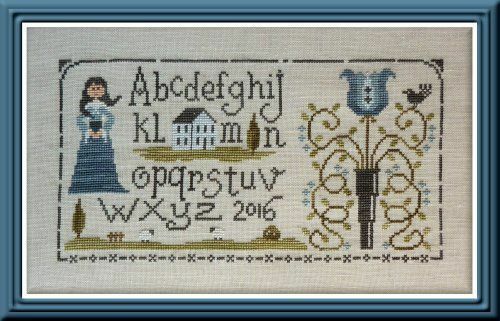 The model was stitched on Zweigart 32ct Light Ash Grey (colour 786). Before you order: would you like to add the materials for this project at the same time? See the Quick Add tab below. 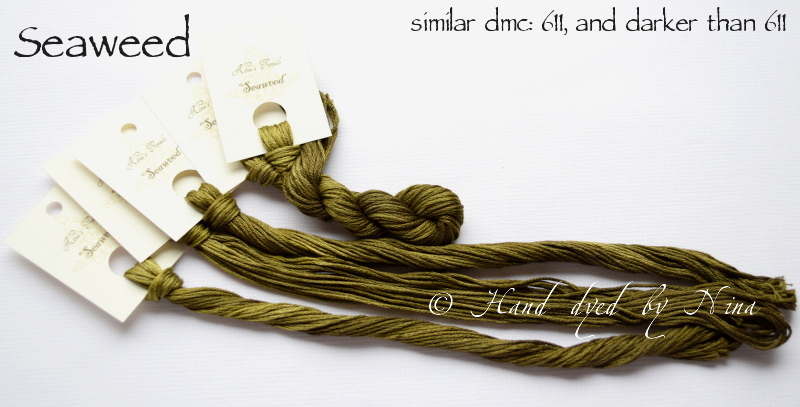 If adding fabric to your order, Quick Add only adds 1 (a 1/16) so check you have enough! 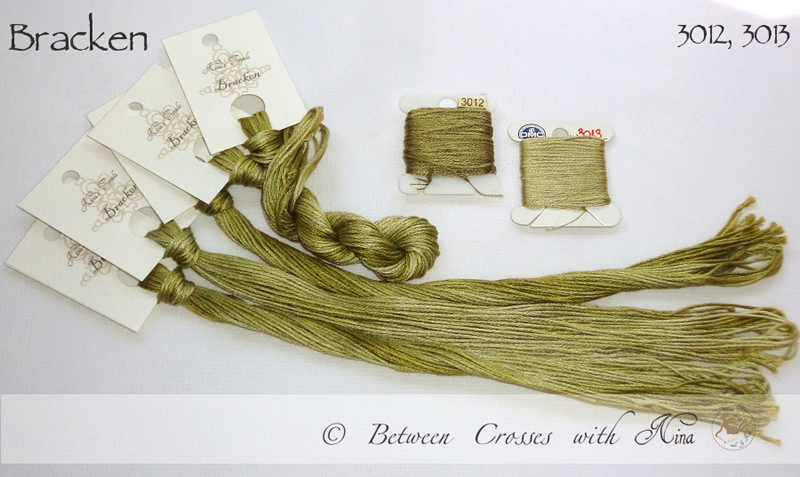 Nina's Threads - Bracken - Six stranded, hand-overdyed cotton. 4 metres. Nina's Threads - Old Jeans - Six stranded, hand-overdyed cotton. 4 metres. 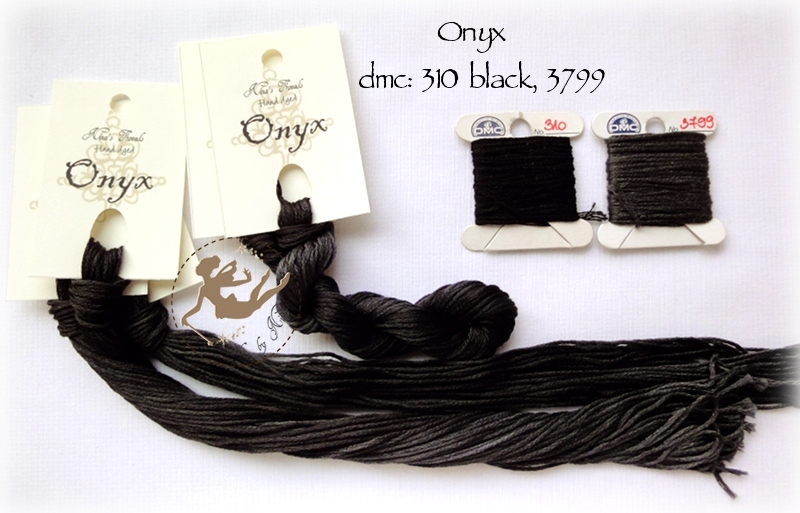 Nina's Threads - Onyx - Six stranded, hand-overdyed cotton. 4 metres. 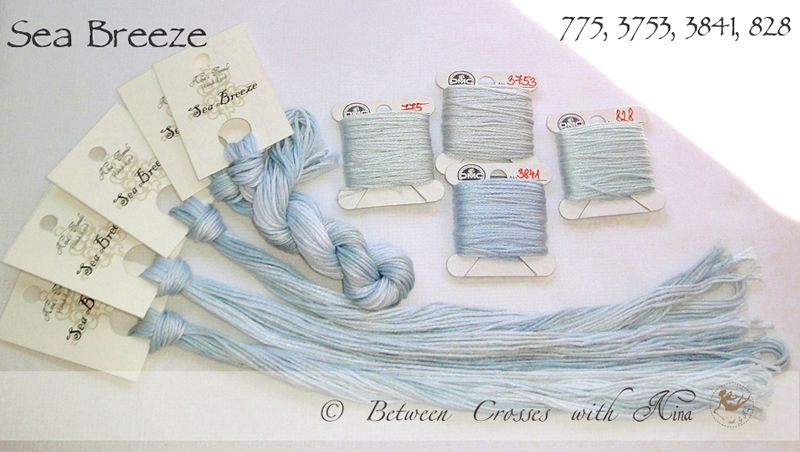 Nina's Threads - Sea Breeze - Six stranded, hand-overdyed cotton. 4 metres. Nina's Threads - Seaweed - Six stranded, hand-overdyed cotton. 4 metres. 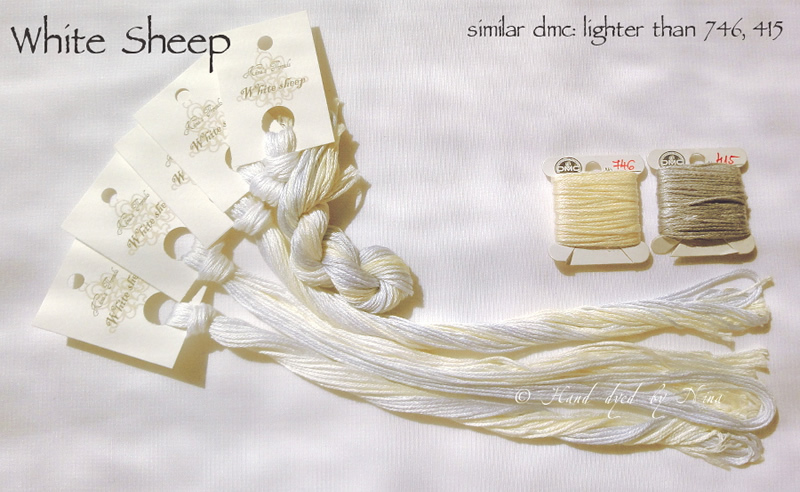 Nina's Threads - White Sheep - Six stranded, hand-overdyed cotton. 4 metres.